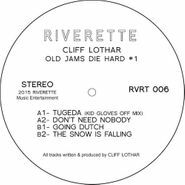 After a few fantastic records for Viewlexx, Skudge White, and OMNIDISC, rising star Cliff Lothar is back with another rugged and raw e.p. 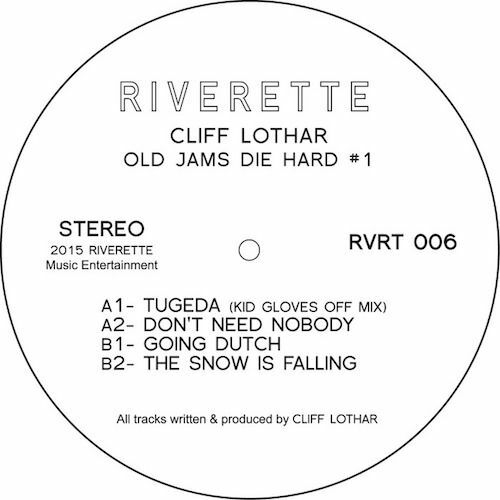 Lothar is a pretty shadowy guy who channels a lot of the jagged energy that has made the Dutch West Coast electro sound so beloved. These tracks have guts, for one thing, nailing that druggy after-hours essence. For another, Lothar can write a perfect bassline! Check the "The Snow is Falling" for proof.